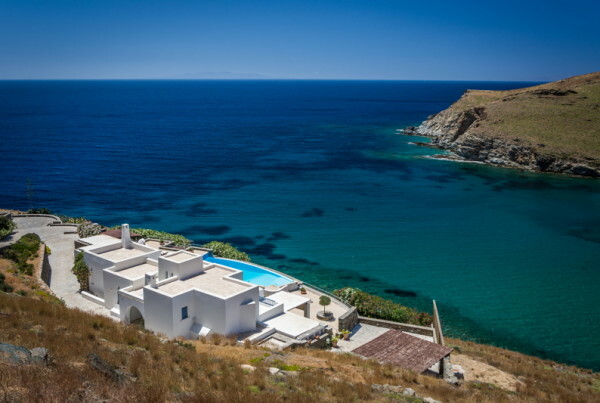 If you are a sea loving or history loving traveller, Greece has so many destinations to chose from both on the mainland and in the numerous islands you just cannot go wrong. 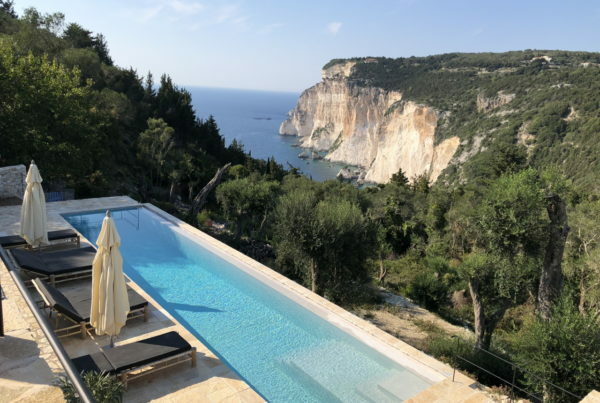 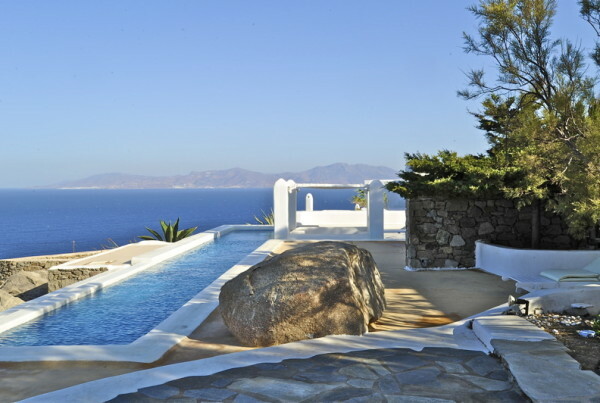 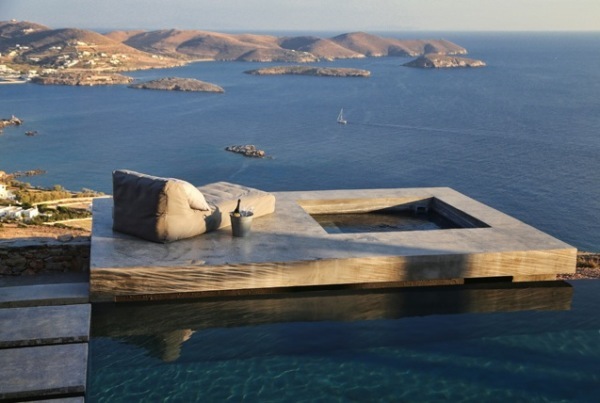 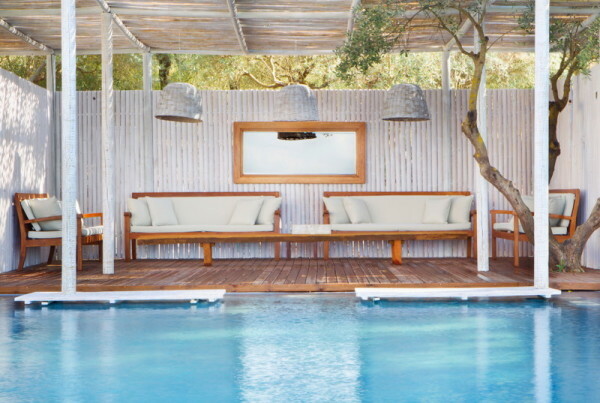 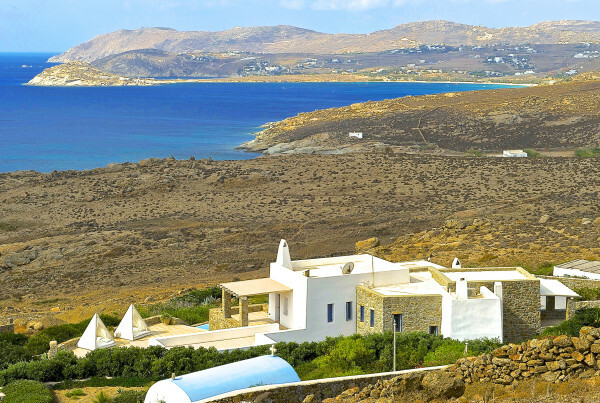 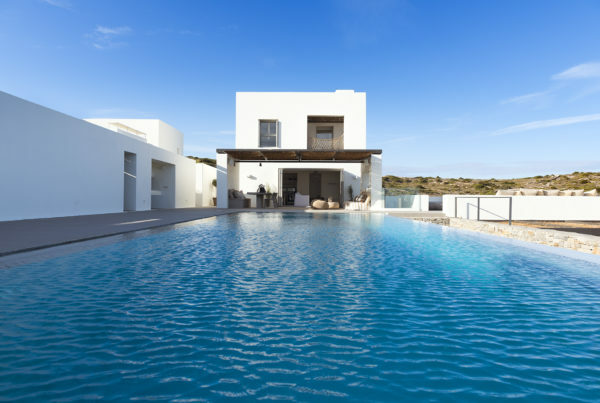 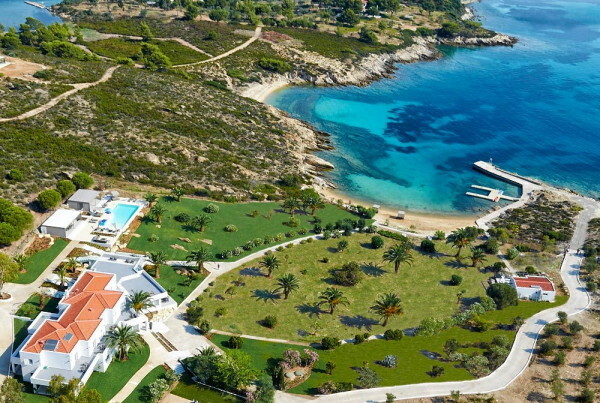 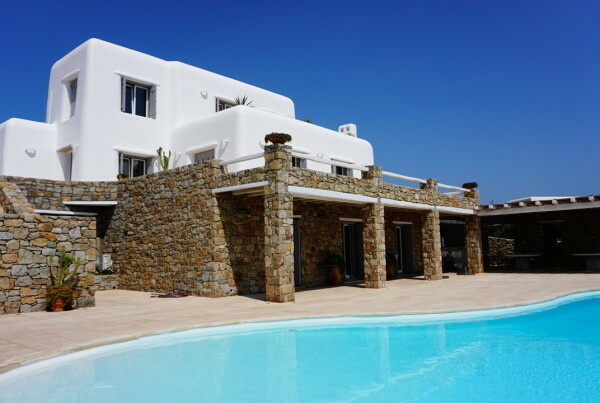 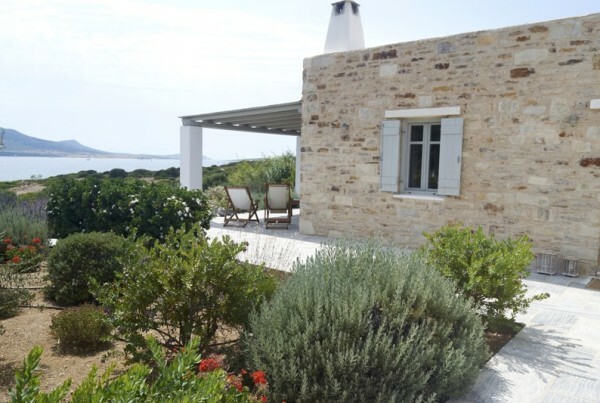 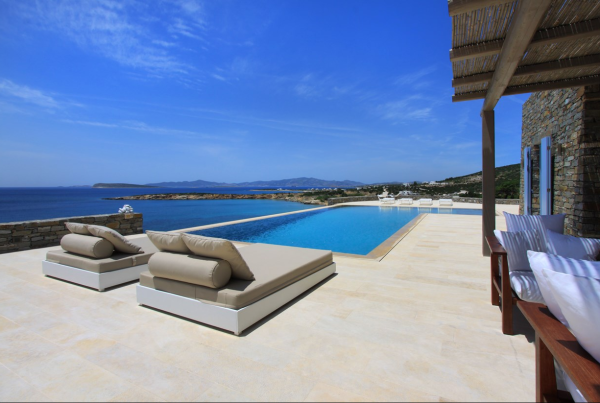 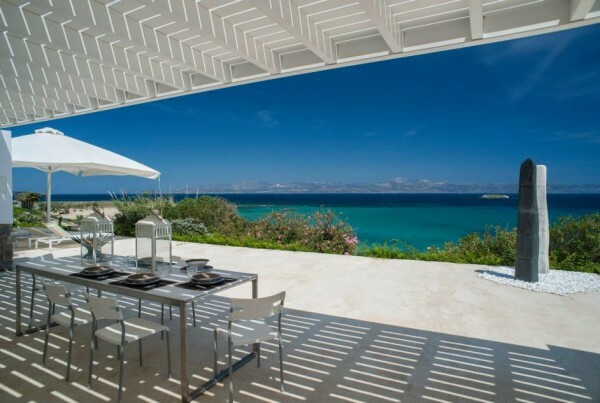 We have selected private properties on some of our favorite islands for your next trip to Greece. 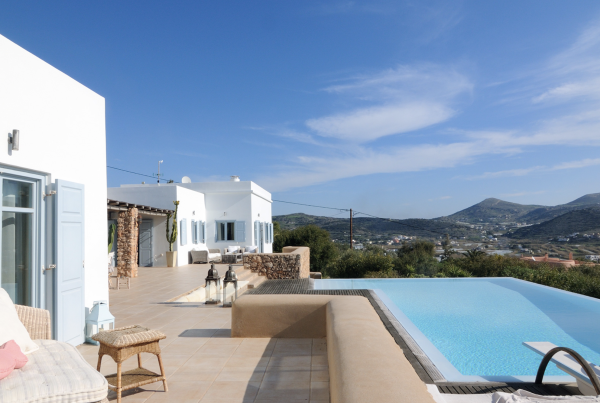 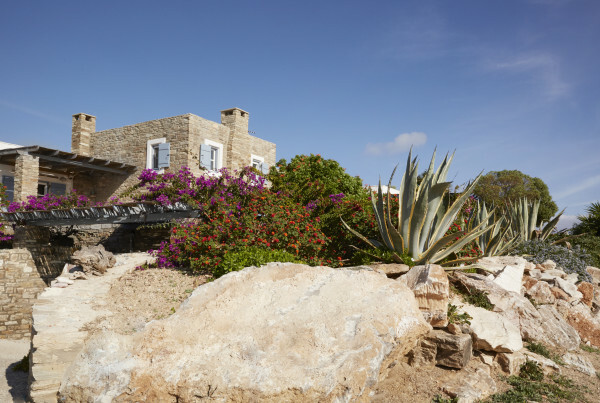 From luxury villas with sweeping sea views to pretty country houses or apartments we have much for you to choose from. 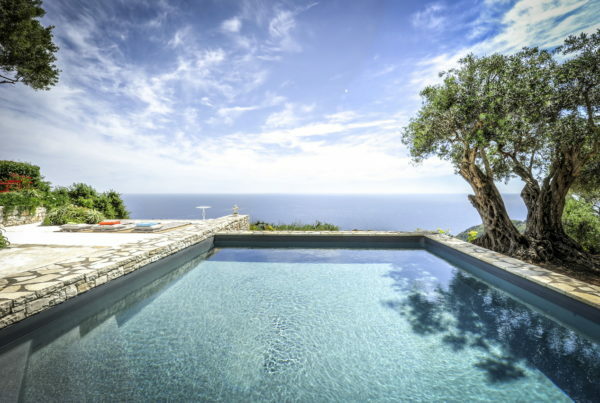 This is a country of great regional and architectural diversity from the greener slopes in the Halikidiki countryside near Mount Athos to the white sand beaches of the Cyclades providing many diverse places to visit. 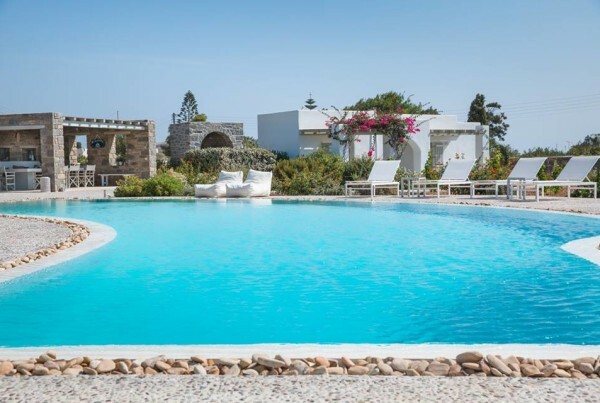 With is Mediterranean type climate, April to November are the best months to travel in Greece; however the summer months can be very hot. 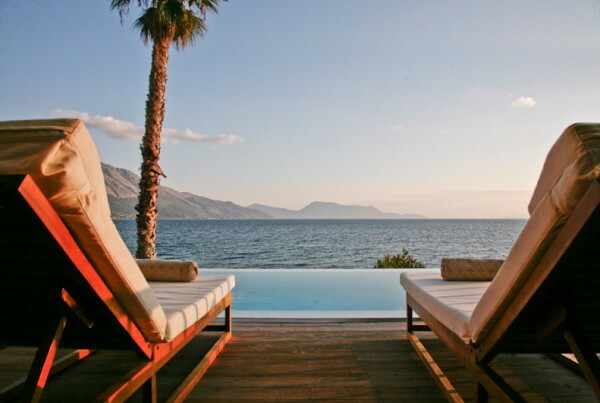 The winters are cold and rainy in the most part. 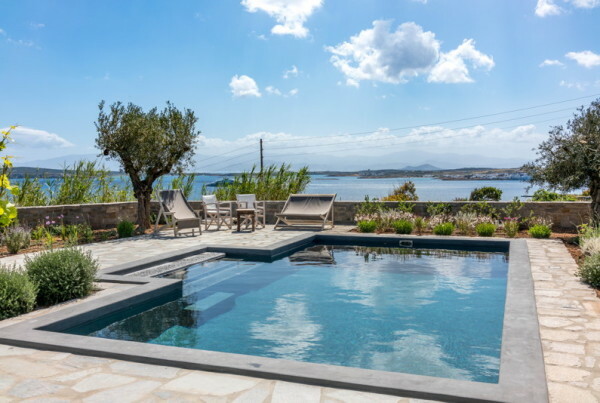 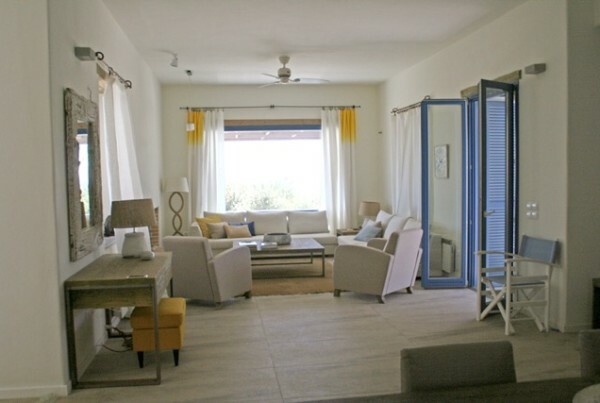 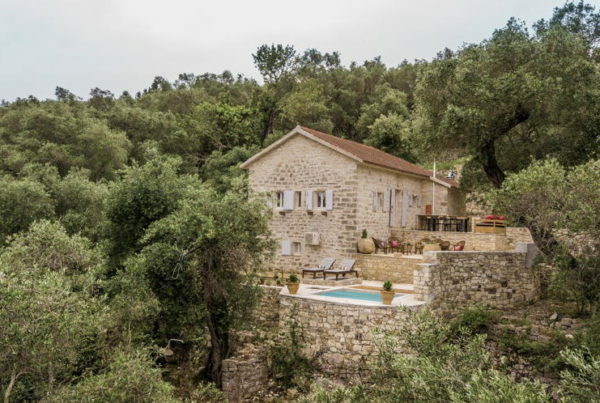 A classicist, as a couple, or a celebration party….in Greece we have wonderful homes for weddings and other house parties and also lovely houses just for two.